You're here » Home » Social Media Marketing » Tumblr is Awesome! 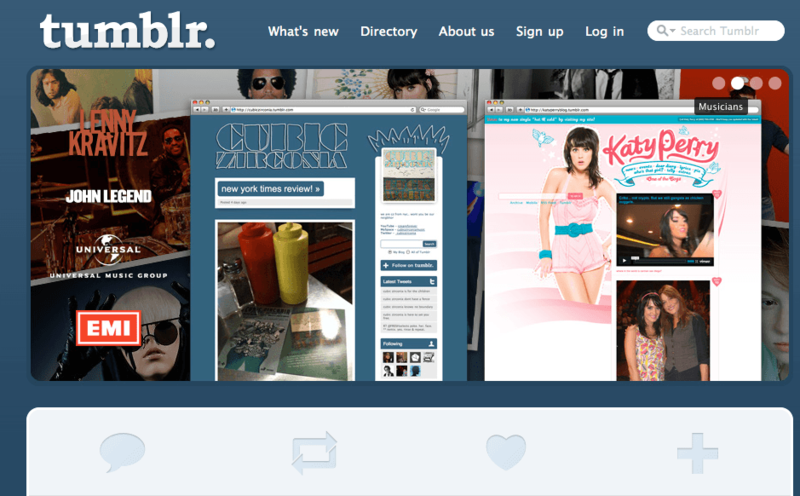 If you want a simple blog that’s EXTREMELY easy to use, check out Tumblr. At NeONBRAND, we swear by these guys. We set up all our clients with one of these blogs. If you’re considering starting a blog for your restaurant (and you should! ), you need to check these guys out.